Gary Lee Sampson at his 2001 arraignment. 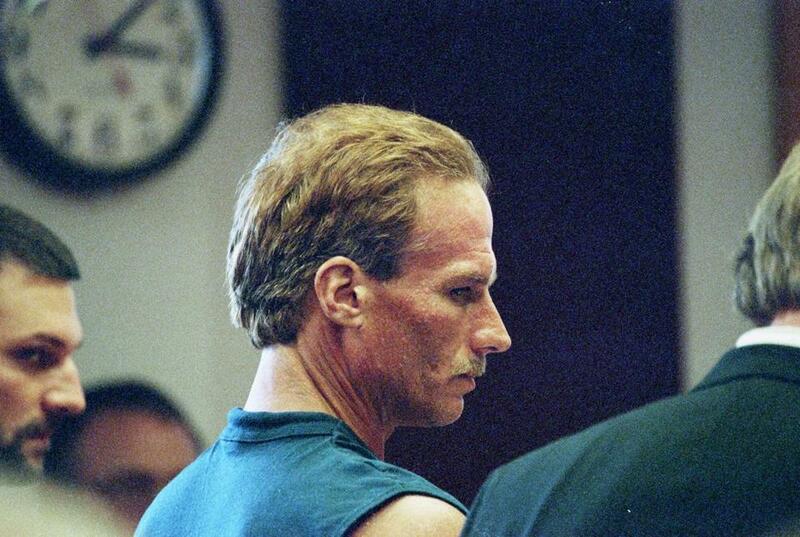 Admitted serial killer Gary Lee Sampson suffered another legal setback Tuesday, when a federal judge in Boston denied his request to toss the death sentence he received in January, which was the second time the Abington native had been condemned to die. Sampson’s 16-year legal saga is far from over, however. Though Sorokin, who presided over Sampson’s sentencing trial last fall in US District Court in Boston, denied the killer’s routine motion, the defendant is still entitled to a First Circuit appeal and, if that fails, he could also seek review by the US Supreme Court. His trial began in November and culminated with the jury sentencing Sampson to death in January for the carjacking and killing of Rizzo, a 19-year-old college student. He received a life sentence for the murder of McCloskey, a 69-year-old plumber from Taunton. It was the second time a jury had voted to give Sampson the death penalty. The initial sentence was in 2003 and came more than a half-century after Massachusetts last executed someone. It was later overturned on appeal, prompting the second trial. He had pleaded guilty to the crimes in 2003, so the only issue to resolve at trial was sentencing. Sampson had faced the death penalty for the carjacking and killings of Rizzo and McCloskey within days of each other in July 2001. Sampson then killed 58-year-old Robert “Eli” Whitney in New Hampshire that same week, strangling him with a rope. He pleaded guilty to state murder charges in New Hampshire for Whitney’s slaying. Sampson admitted to his crimes in a taped confession. “In particular, there was evidence permitting jurors to conclude that Sampson intended to kill Mr. Rizzo from the time they met,” Sorokin wrote in Tuesday’s ruling. Sampson, 57, is currently on federal death row at a prison in Terre Haute, Ind.